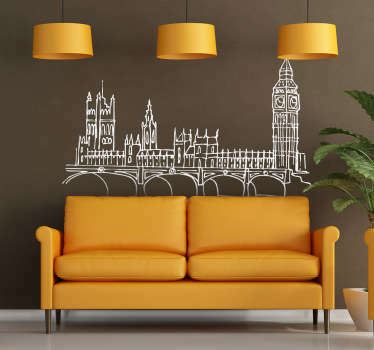 Collection of designs associated with the city of London. 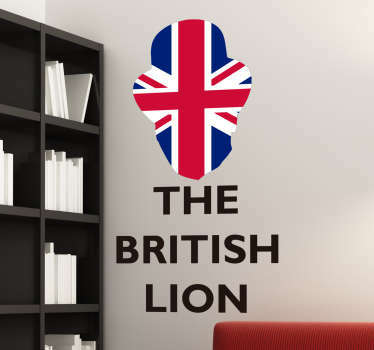 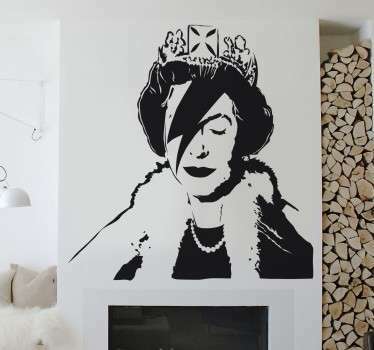 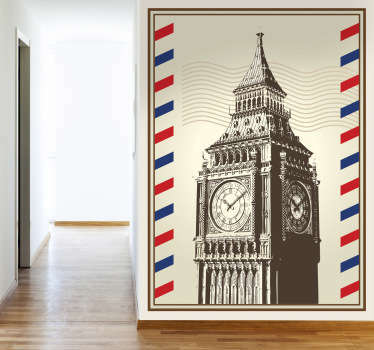 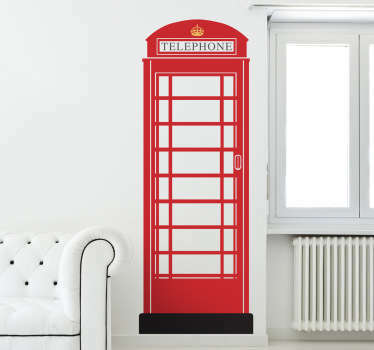 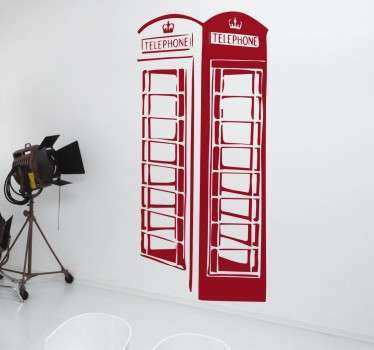 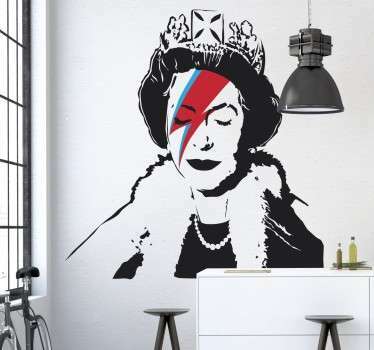 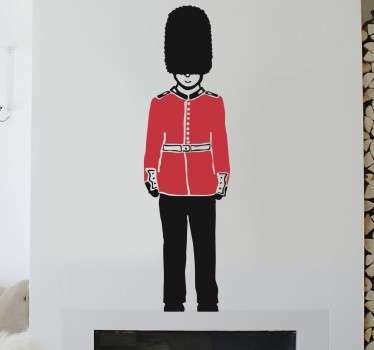 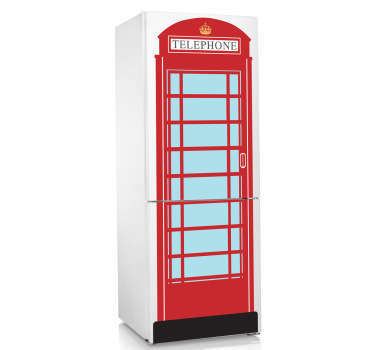 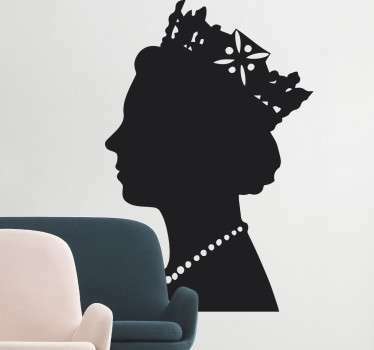 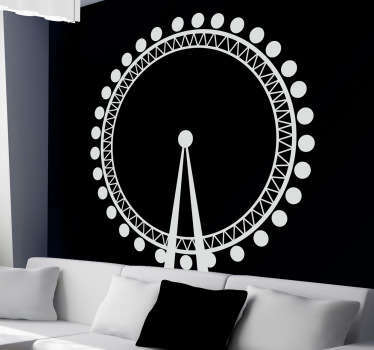 Wall stickers and decals with illustrations inspired by the capital of the United Kingdom. 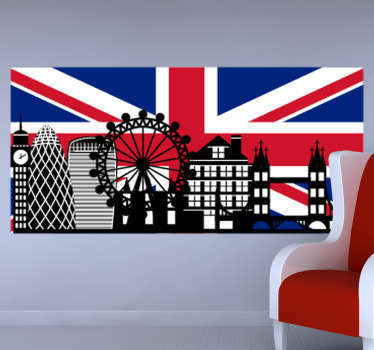 Monuments, buildings, skyline, vehicles and more. 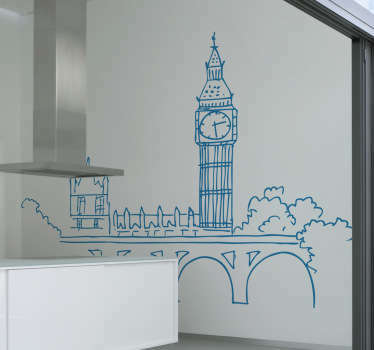 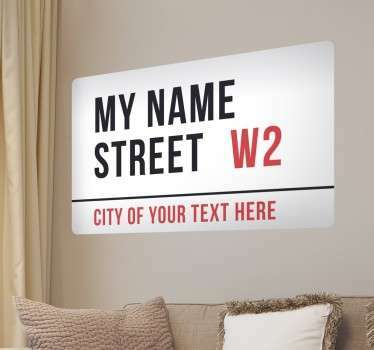 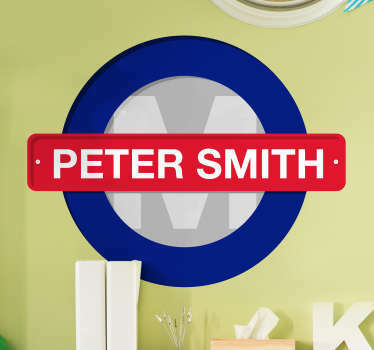 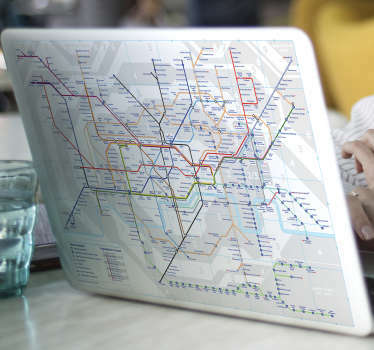 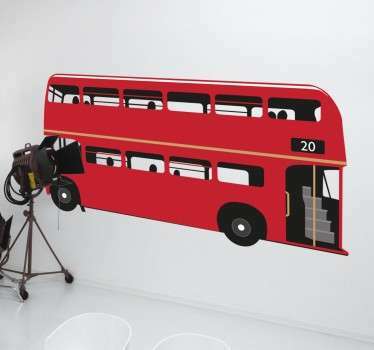 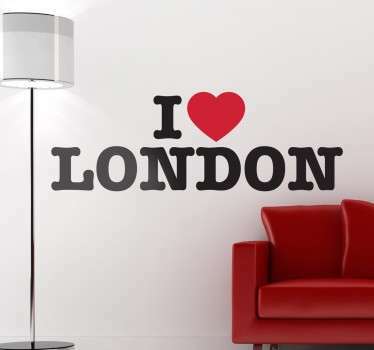 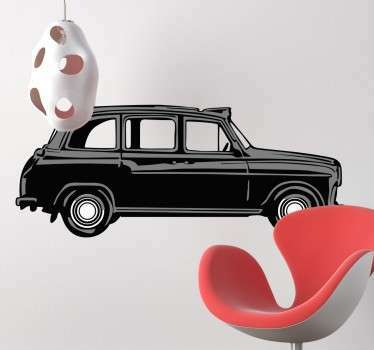 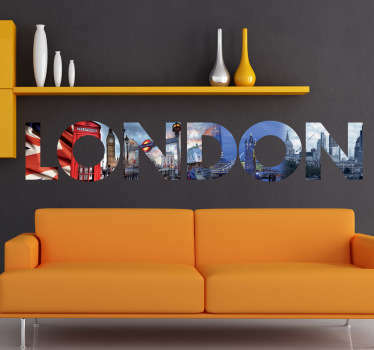 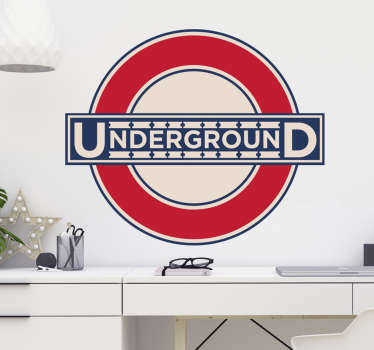 Our London wall stickers are perfect to give your home or office at work a very sophisticated and elegant appearance. 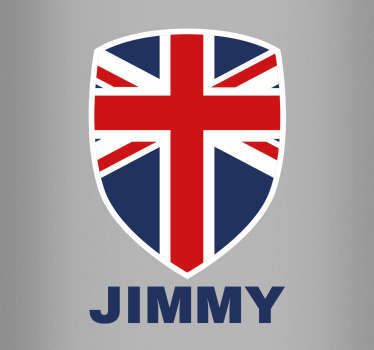 If can't find the decal you are looking for then contact us and we will create a personalised sticker for you. 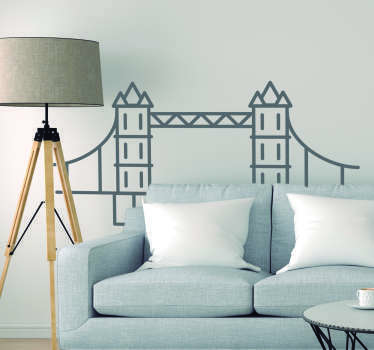 You don't have to worry about applying these stickers since all of our decals are easy to apply and leave no residue upon removal.